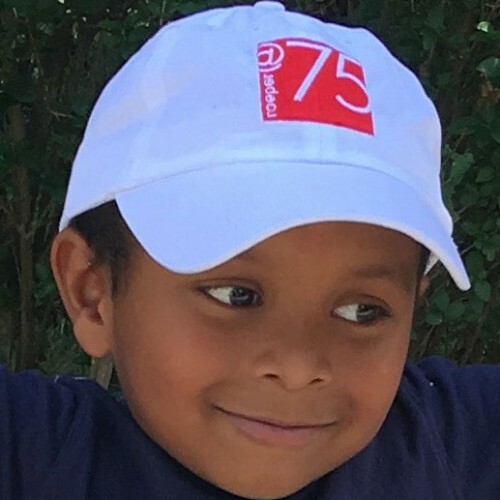 Thank you for visiting our 75th Anniversary Gift Shop! 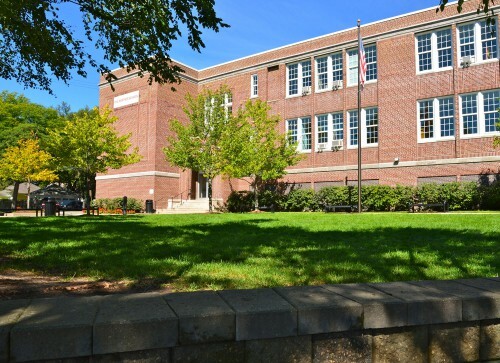 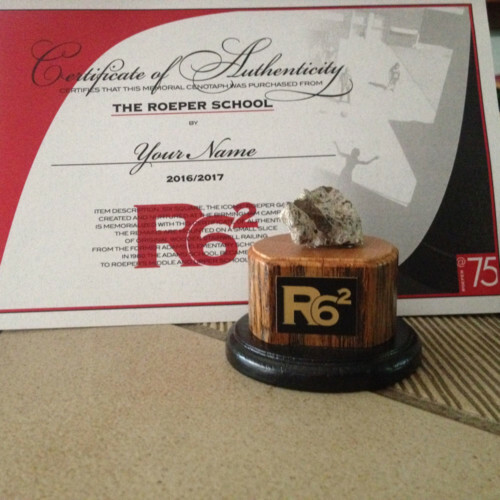 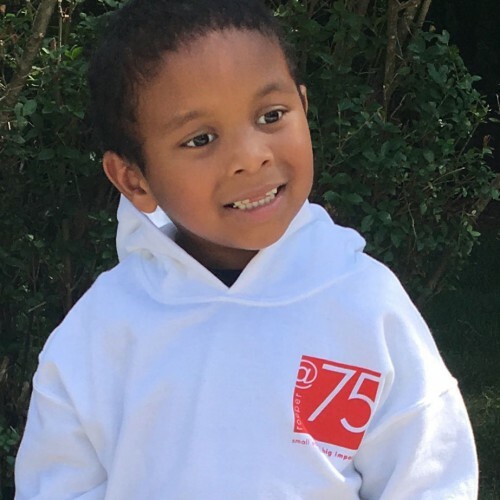 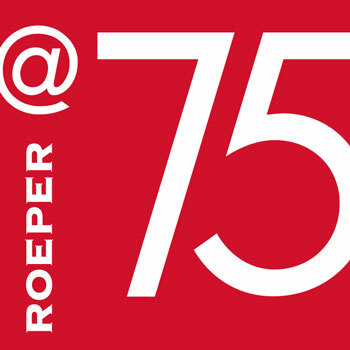 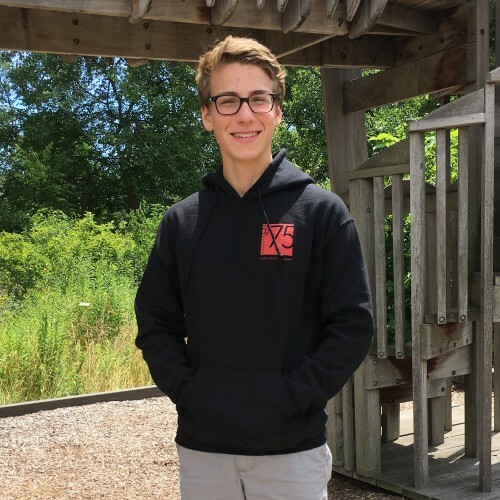 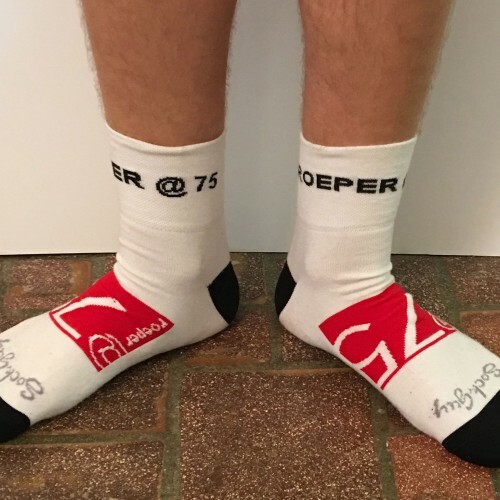 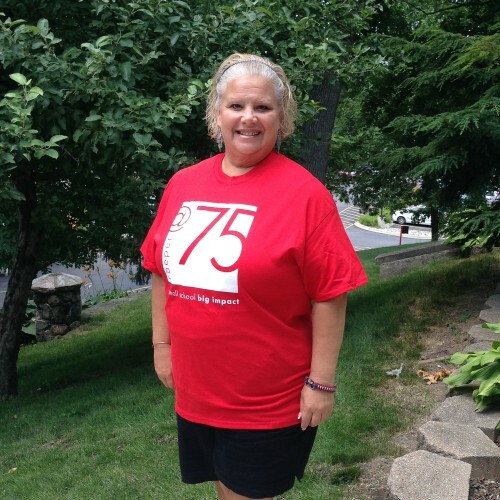 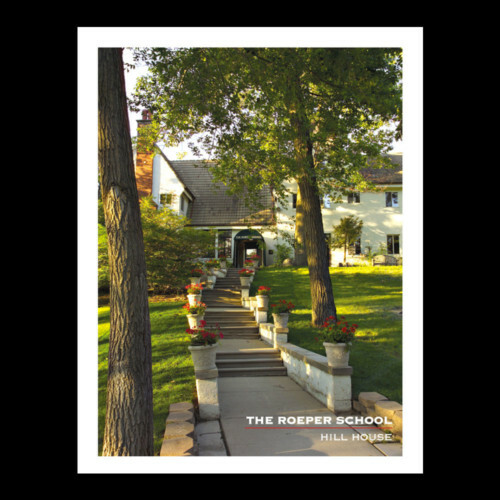 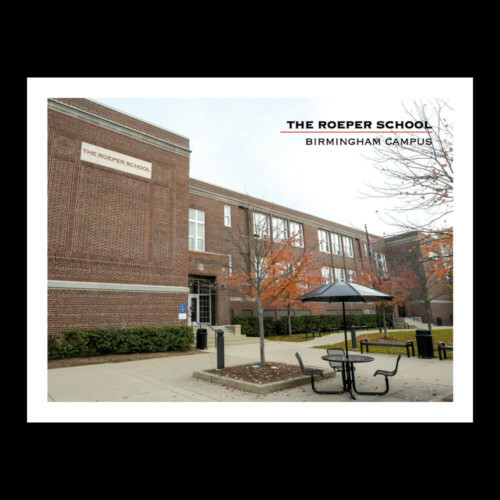 We are excited to share these one-of-a-kind commemorative gifts in celebration of the last 75 years of Roeper. 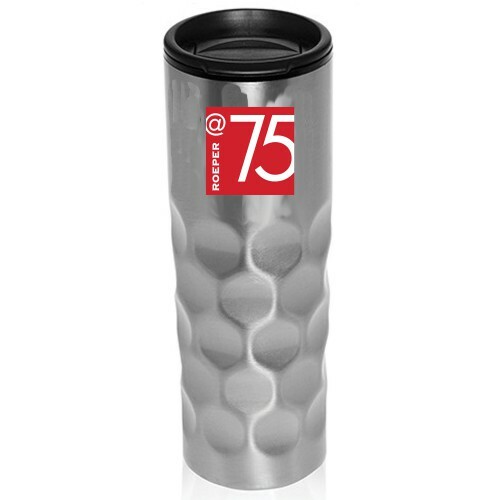 Whether your taste runs to clothes, mugs, puzzles, or even socks, we have you covered. 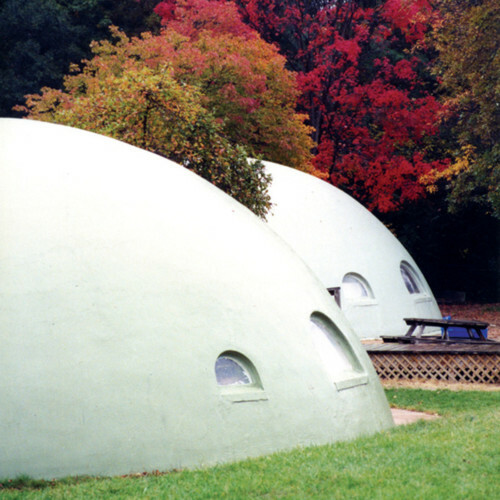 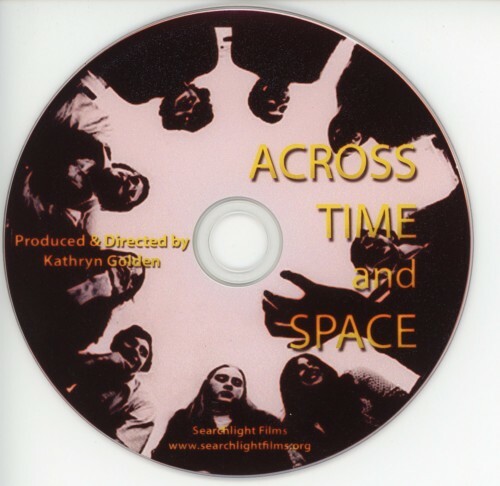 And Six Square devotees, you’re covered, too!